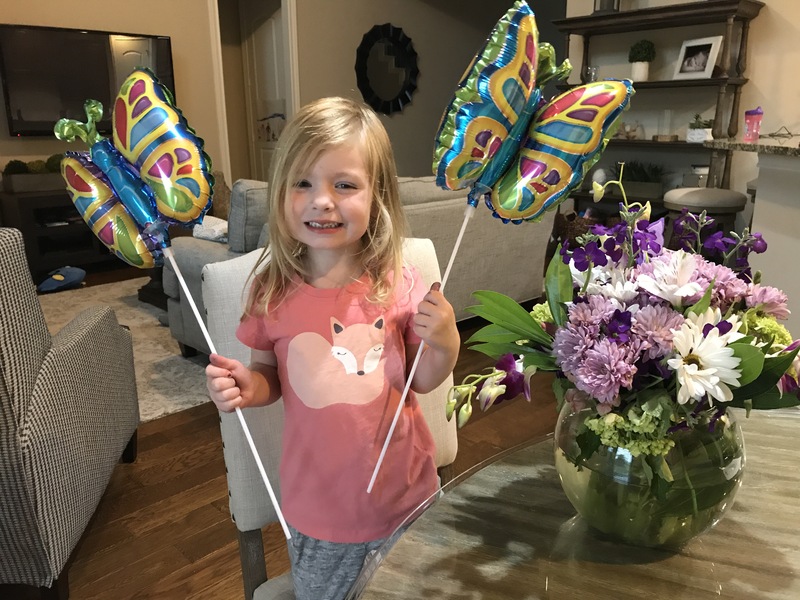 Shares the story of a twin pregnancy and our battle with TTTS and TAPS. 1 year ago today, just shy of 24 weeks into the pregnancy, our little girls made their entrance into the world. Sweet Madeline was already gone when she arrived but the chance to finally hold her and say goodbye was incredibly special. Holland lived for just a few hours and we were lucky that she was able to be surrounded with love and warmth the entire time before she left us. It’s difficult to know how to spend this day, or even what to call it, but as a family we have decided we want it to always be a happy day to recognize the joy these sweet girls brought to our family. 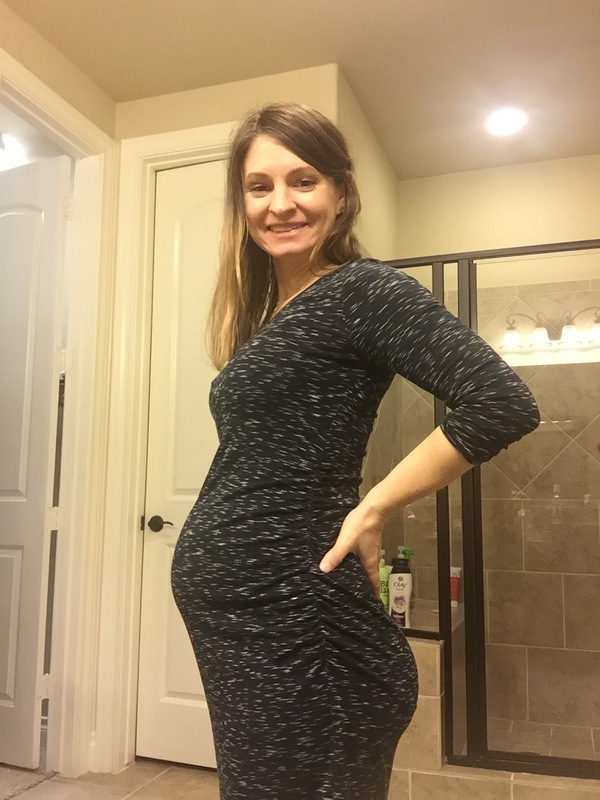 I only have one “bump” picture with the twins, taken around 16 weeks, and looking back on it today is a very sweet memory of the excitement we had for them. Today we bought balloons, flowers, and cupcakes. We went out for pancakes and called it a “special family day”. I’m sure when Campbell is a little older we’ll find a more direct way to celebrate her sisters but this year it was what we needed. We’ve always been very open with Campbell about what happened and we share our sadness with her when it comes. However, we realize that although her sweet little heart understands and remembers a lot, she’s still very young to be able to process it sometimes. Today, it just felt better to have a happy time with her as we celebrated the lives of Madeline and Holland. A big thank you to everyone who has given us an extra bit of love and support this past year. What a wonderful way to remember heart ache. I’m so proud of you and your family. Proud big sister on a happy day!